Many communities are turning to light rail systems to provide more efficient ways for citizens to access downtown areas while at the same time helping to reduce emissions and parking challenges. Since light rail trains typically cross many busy intersections, during an outage, their vital crossing signals continue to function to help prevent dangerous accidents. For light rail crossings, natural gas generators are becoming the preferred choice. Most light rail systems are located along the natural gas right of way making it easy to tie into the service lines. Generac offers gaseous generators from 22 kW up to 500 kW nodes, providing the power needed for most applications with limited service and maintenance requirements. In addition, these units can be paralleled to provide more kWs, as needed. The technological advances in natural gas generators by Generac has earned us awards from Frost and Sullivan as “The Natural Gas Generator Company of the Year”. In addition, the 500 kW natural gas generator recently earned a Silver Award from the readers of Consulting-Specifying Engineer magazine. Our natural gas generators provide full power protection for businesses such as gas stations and convenience stores to restaurants, schools, assisted living centers, and municipal buildings. Small businesses drive our economy today. And, no business is “small” because so much is at stake—your brand’s reputation, your staff’s livelihoods, not to mention your significant investments in equipment, electronics, facilities, and inventory. No matter what your need, Generac generators can protect yours—from the damage of power outages. You can rely upon Generac standby generators to protect your bottom line and give you an edge over the competition, with the best power for small business. 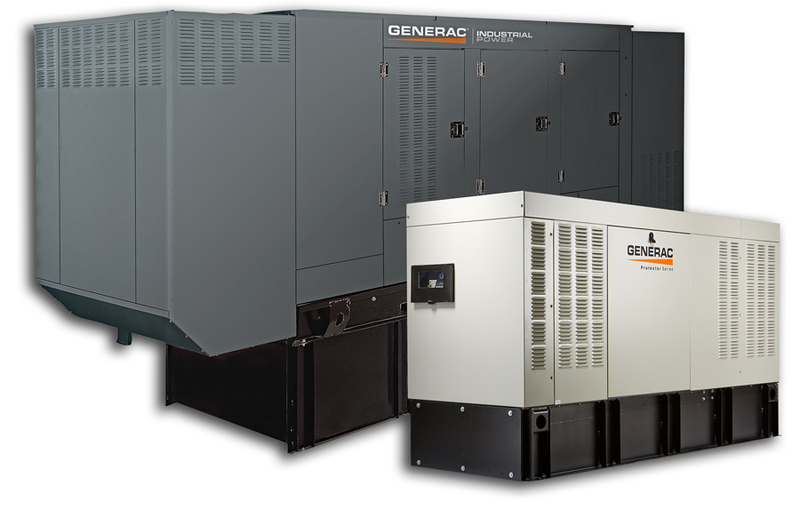 Generac offers a variety of small business power solutions—from easy to maintain small kW natural gas generators ideal for convenience stores, restaurants, warehouses, and offices—to large multi-megawatt paralleled solutions to ensure that your business runs smoothly. For more information on commercial backup generators for your restaurant or other small business, contact South Shore Generator. Generac’s inventive Modular Power System (MPS) for paralleling generators offers educational facilities the power, redundancy, scalability, and safety required. The MPS approach does not require dedicated third-party switchgear. Future expansion generators simply tie directly to the generator bus. Because the paralleling is already built into the generator, the Generac MPS system inherently has greater flexibility for growth, requires less electrical room space, and reduces initial capital cost. In addition, the MPS allows you to combine fuel options: diesel, natural gas, or even bi-fuel. 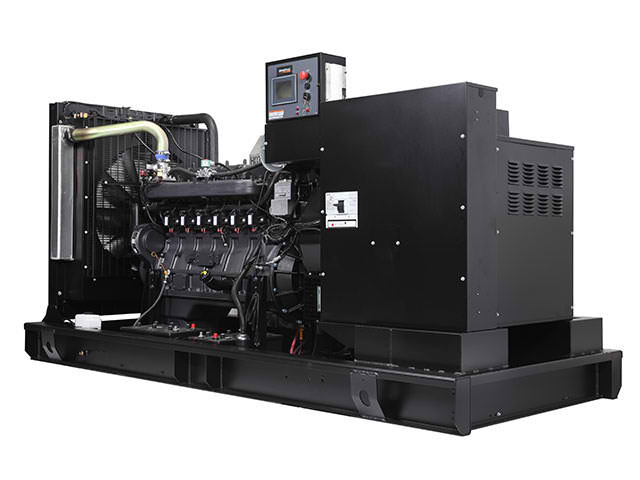 This not only gives you the benefits of genset redundancy, you also have fuel redundancy. Natural gas relies on a strong underground pipeline network that is rarely impacted by weather. Win-win. 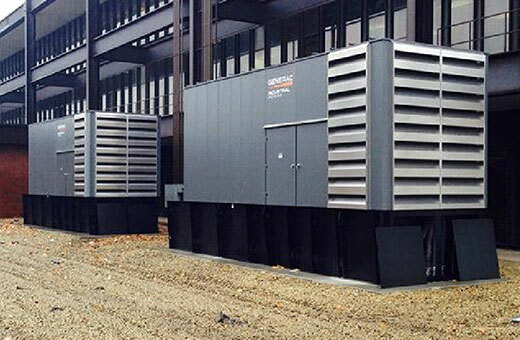 Generac is the expert in natural gas generators: with two Frost and Sullivan “Company of the Year” Awards and a recent Consulting Specifying Engineer (CSE) award for our 500 kW gaseous generators. South Shore Generator provides support during every part of the process from sizing to specifications to design and installation. We remove the learning curve entirely with proven products. Contact us. Competition in the telecommunications industry means your network must be the best and most reliable. Factor in more than 400,000 calls to 911 being made every year on wireless devices. This means no failures, even during major grid or weather-related outages. People are counting on you and you count on Industrial Power. Cell tower space is becoming crowded with so many other industries vying for the rented space. You need backup telecom generators that can deliver the need kWs, while fitting into a smaller footprint. Industrial Power provides rugged diesel and natural gas generators to provide the standby power for telecomm needed. They work well with critical power components such as UPS systems, rectifiers, and HVAC systems that ensures power will be continuous as the generator starts and runs up to speed. A range of controllers for remote monitoring are also available that shows all the vital operating parameters of the generator set.